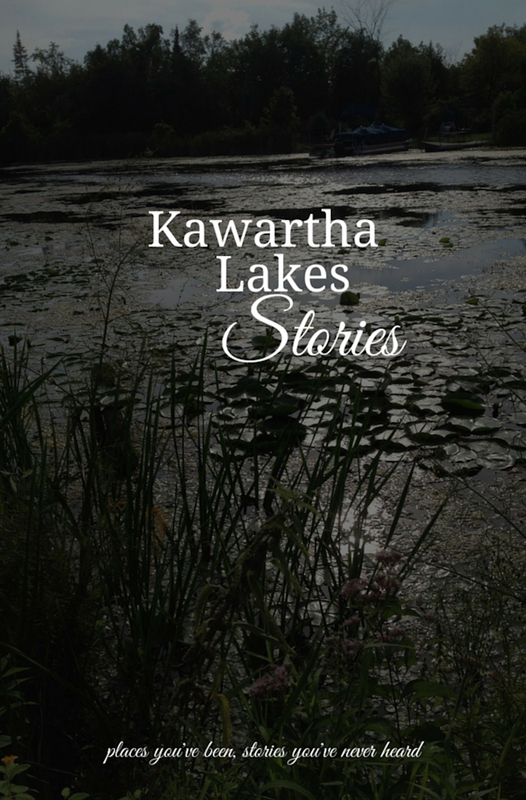 Are you a writer living in Kawartha Lakes? Are you interested in the writers of Kawartha Lakes? This site is for you! This site exists to curate news about local writing contests and opportunities for writers. Several writing contests run annually, but there are also workshops and retreats available in the area. This site exists to promote the successes of local writers. The best way to support writing in our community is by purchasing authors’ works and by showing up at appearances and signings. Terrific idea. Look forward to hearing more.